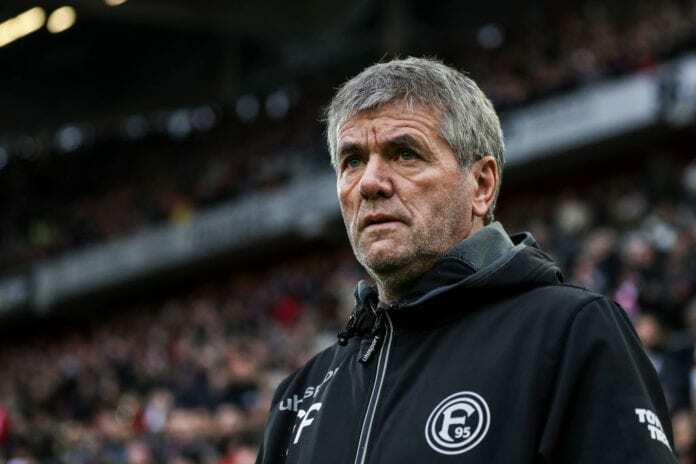 The German coach was expected to leave at the end of the season following an announcement by Fortuna last week due to their failure to agree on a new deal. But now the Bundesliga side have done a u-turn and renegotiated successfully with Funkel to tie him down at the Merkur Spiel-Arena for another 12 months. “My great wish was always to continue working with my great staff as well as this incorruptible team,” Funkel told the club website. “I’m very happy that we were able to reach an agreement during the winter break. Fortuna, who are 14th in the Bundesliga, will take a trip to FC Augsburg this Saturday in their next league match. The left-back considers that his team has to fight to keep their second position in the Italian Lega Serie A.